Anyone who knows me knows I can go on and on about measurements and how projector A compares to projector B based on numbers, but I also love just sitting back and marveling at the image quality that modern day projectors deliver. 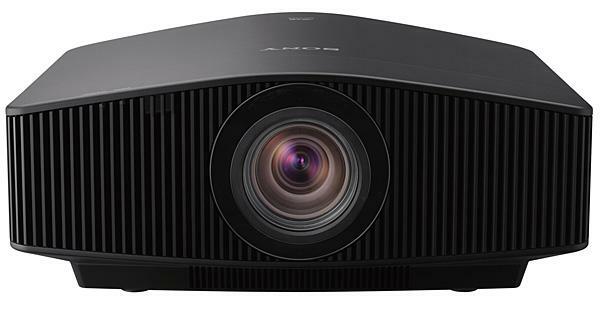 Having a projector like the VW995ES to view 4K/HDR on Ultra HD Blu-ray, streaming apps, and games with was nothing short of a delight. This entry was posted on March 1, 2019, 4:47 pm and is filed under Projectors, Review. You can follow any responses to this entry through RSS 2.0. You can leave a response, or trackback from your own site.